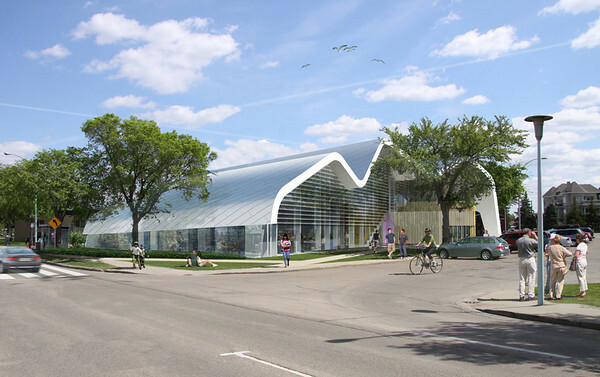 Edmonton is growing rapidly and Edmonton Public Libraries is keeping pace. EPL has several approved library building projects at various stages of planning, design and construction. From brand new libraries in new locations to renovations and expansions in existing communities, EPL is growing to serve their customers and communities even better than ever!